Cakes: A Creamy Delight & an Inevitable Part of Any Celebration! 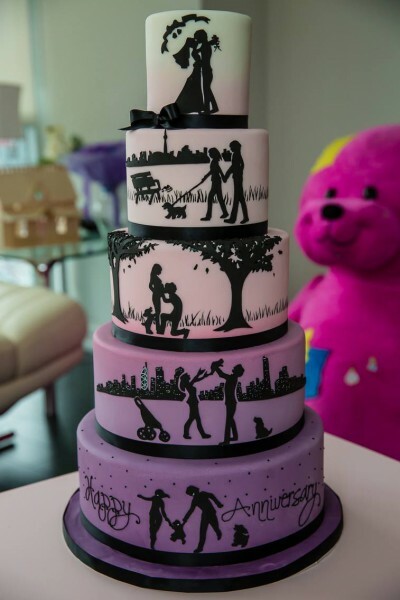 Wedding, Birthday, Farewell or any other celebration it is, cake can never be missed out of the celebration, right? But if you are willing to gift someone a delightful cake, it’s quite difficult, right? But now it’s no more a problem! It’s because of online cakes delivery that is now available on online cakes range. If it is to name the most inevitable thing of any celebration then it obviously a cake! Not just because the delightful, sweet and creamy taste of cakes brings happiness on everyone’s face or it is loved by all rather because cakes brings more happiness and fun filled moments into any celebration. Whether it’s a birthday, someone’s wedding, couple celebrating their anniversary, colleagues offering a farewell or any kind of celebration it is cakes are sure to make their way for any kind of celebration and definitely adds fun and joyous elements into the celebration as well. In fact cakes prove out as an excellent gifting option as well. So whenever it is to surprise someone dear on any special day, gifting a cake can be great idea to turn your dear one’s day of celebration into a memorable and special celebration. Also the facility of buying cakes online is also easing the thing a lot. In fact being far away from you dear one, you can now send cakes online to anyone, anywhere. 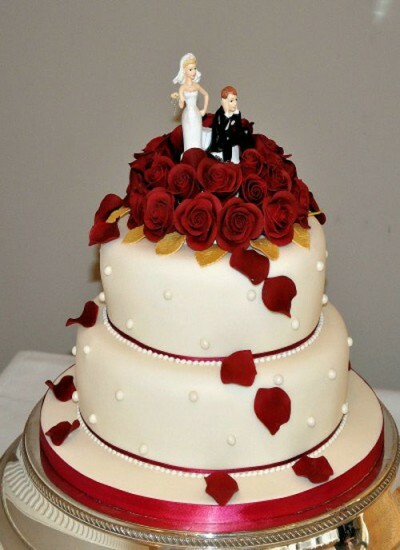 For anyone’s wedding a cake is the perfect time to add more memorable moments and happiness into the celebration. It’s the time to let the couple come together and celebrate their happiness of stepping into the new phase of life together with a joyous cake cutting celebration. Thus a beautifully decorated cake with wedding couple figures on it is the ideal wedding cake to offer the couple a cheerful celebration. Now of course a Birthday celebration is simply impossible to imagine without a cake. It is just the most important part of any Birthday celebration. 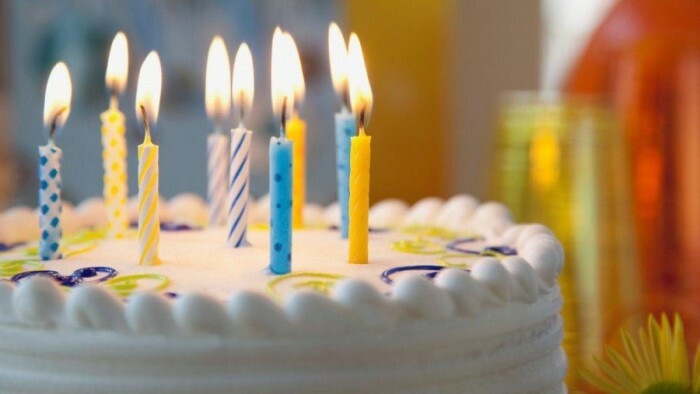 In fact it’s the cake cutting celebration on Birthday is most awaited and important part of the celebration that brings lot of cheers and memorable moments into the celebration and of course make the one feel special on his/her Birthday after blowing candles on cake and everyone offering Birthday songs for the same. For the couples celebrating their years of togetherness, the best way of turning their celebration into grand event can be simply done with An Anniversary Cake. Be it a 1st Anniversary celebration or 50th Anniversary Celebration, a cake is sure to turn the day a special & memorable one with cake. And if it’s an online Anniversary Cake surprise, it’s the best Anniversary gift for the couple! These were few celebrations that are simply hard to imagine without cakes. 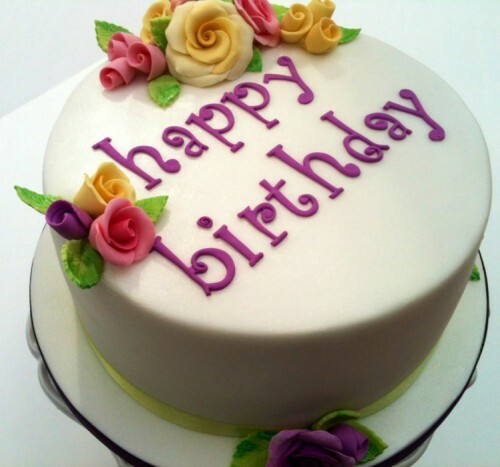 And if you wish to send cakes online to someone at any such special occasion, then it is now possible with Giftalove.com! Just explore the Online Cakes Delivery range and gifts someone a delightful creamy surprise of love online! !